22 May 2017 – WHAT’S GOOD ABOUT THIS? You may be wondering about the benefits to your business of updating your faithful old website to a brand new WordPress website? Is it time to get ahead of your competitors with the internet’s favourite software? The one used for more than 25 % of ALL websites on the internet today. 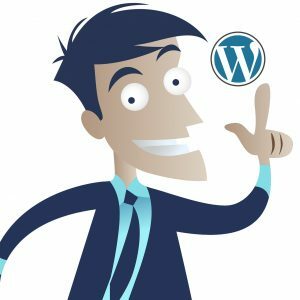 It is no surprise that web designers everywhere are suggesting you use WordPress to create a website and with good reason – WordPress is wonderful. Combine WordPress with trusted developers and hosting and you can’t go wrong. You can ask us to prepare just the fundamentals of a new site for you – like uploading a purposed theme with a magnificent home Page to suit your business perfectly. Then you can add the remaining content and images at your own pace. 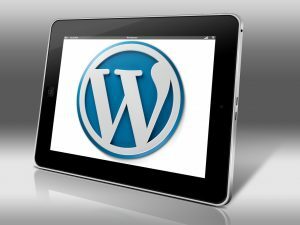 So, what exactly are the benefits of WordPress Websites? No more costly website designs that require a lot of difficult coding, WordPress websites are cost effective because they are more easily managed, they help save money on website maintenance in the long-run. There is no need to understand complicated HTML or PHP code because WordPress makes the process of managing your websites relatively easy – especially when you agree to use our preferred DIVI theme which you can edit “on the fly” just as easily as changing a Word Document or email. Search Engines thrive on websites that display recent content. So, if you have several pieces of written content and don’t want to publish them all at once, let WordPress create a schedule date for each post. This means you can plan your marketing ahead of time to stay current and keep those Search Engines happy to promote your business to potential visitors. Combining unique content with appropriate keywords and quality backlinks as part of your WordPress site, helps to achieve high ranking in the major search engines. The mechanism to achieve this simply is already included in this super WordPress software. Find out how we can help you just call 1300 301 990 – We’ve been doing this for almost 20 years so we know how confusing it can be when starting out, and we will do our best to make you feel at ease as you ask questions.